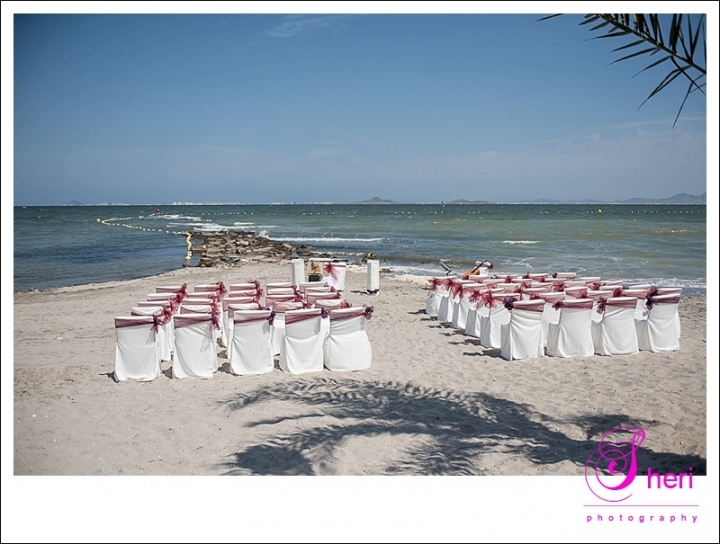 Gemma and Chris tied the knot on the beach in Los Alcazares, in front of the lovely venue La Encarnación. Their friends and family where present and they enjoyed their day filled with fun, drinks, food, mariachi band and party tunes. 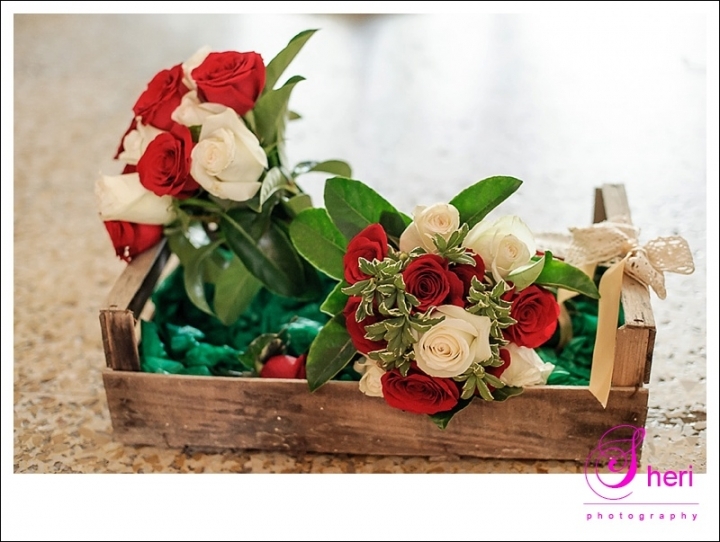 The wedding team of Dawne made the day one to remember. Gemma and Chris thanks for allowing me to capture your special day!